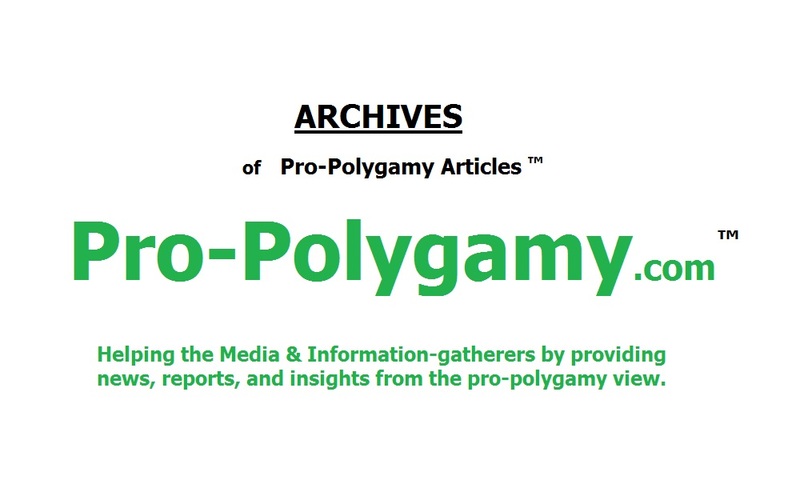 On August 27, 2014, in Utah, Federal District Judge Clark Waddoups awarded damages to the Brown family, the Mormon polygamous TV stars of the TLC network's "polygamy reality" show, Sister Wives. This was the seventh and final count, whereby the Judge concluded his Decision of the Brown v. Buhman case. The previous counts had also all been decided, in the Brown family's favor, back on December 13, 2013. Prior to that Decision, Utah's 1973 bigamy statute used to be codified as follows: "[a] person is guilty of bigamy when, knowing he has a husband or wife or knowing the other person has a husband or wife, the person purports to marry another person or cohabits with another person." In the Fall of 2010, Mormon Polygamist Kody Brown and his then-three wives (Meri, Janelle, and Christine) and eventual fourth wife (Robyn) allowed their lives to be broadcast on a new TV show on TLC, called, Sister Wives. Technically speaking, Kody only had one marriage license, the marriage with his first wife, Meri. 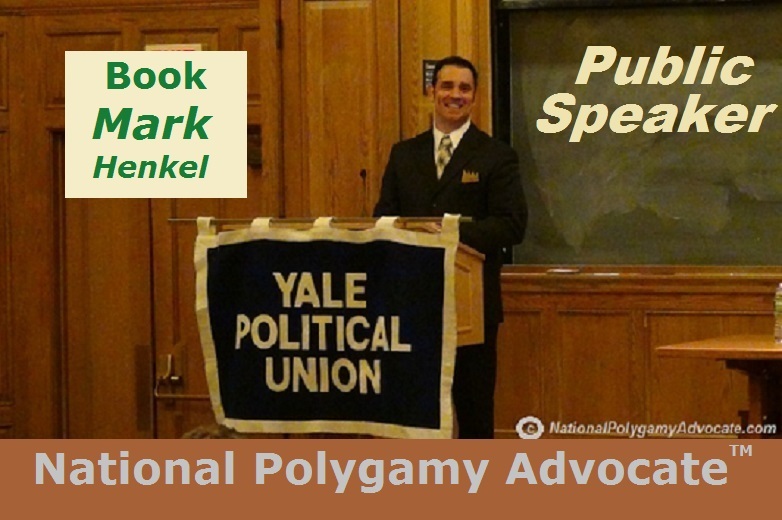 The other three relationships were religious-only marriages without any state marriage licenses (also known as "de facto polygamy"). After Sister Wives began airing, a police investigation was ordered against the Brown family. Fearing the consequences, the Browns hurriedly fled their home State of Utah to the less-restrictive State of Nevada, making Las Vegas their new home. In July, 2011, Constitutional Law Professor Jonathan Turley helped them file this lawsuit, Brown v. Buhman. On Friday the 13th of December, 2013, Judge Waddoups made his determination of all but the final count. Therein, he analyzed and altered the specific wording of Utah's bigamy statute so as to bring the law into federal consistent constitutional conformity. First, he struck down the last five words of the statute ("or cohabits with another person"), which he identified as the "cohabits prong." Waddoups determined that that prong was unconstitutional because no one else except polygamists are ever criminalized for cohabitation (or, to use the vernacular, "shacking up") - whether for monogamy, adultery, or otherwise. Second, from Page 87 of the December 13, 2013, Decision, the Judge defined the very specific meaning of "purports to marry" in the statute so that free speech would no longer be criminalized. Re-defining what he called the "purports prong," Waddoups decided, "the 'purports to marry' prong should be interpreted 'as referring to an individual's claim of entry into a legal union recognized by the state as marriage. The phrase does not encompass an individual's entry into a religious union where there has been no attempt to elicit the state's recognition of marital status or to procure the attendant benefits of this status under the law, and where neither party to the union believed it to have legal import.'" With the "cohabits prong" struck down, and with the "purports prong" specifically defined, Judge Waddoups declared (on Page 90 of that December 13, 2013, Decision), "under this narrowing construction, the Statute remains in force, submitting anyone residing in Utah, knowing he has a wife or she has a husband or knowing the other person has a husband or wife, to prosecution for the crime of bigamy for entering into any further purportedly legal union." 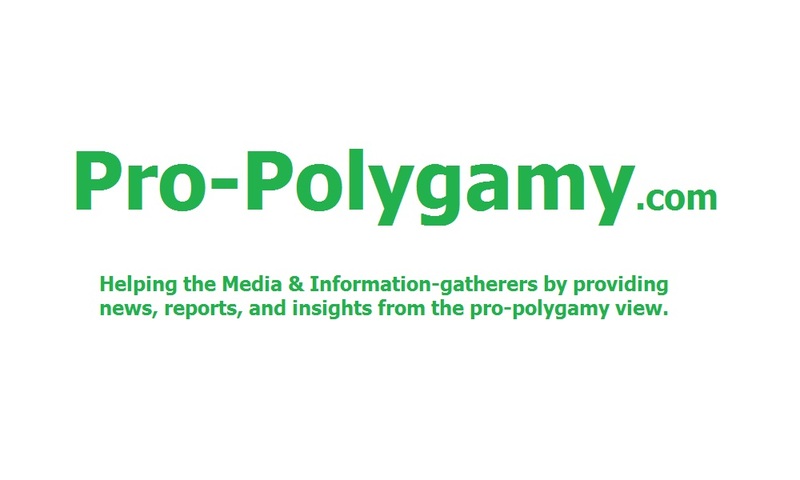 Thereby, "de facto polygamy" (i.e., polygamy with no more than one marriage license) became wholly de-criminalized in Utah, while "de jure polygamy" (i.e., polygamy with multiple marriage licenses) remains a crime. Hence, immediately after December 13, 2013, what then still remained to be decided was the lawsuit's seventh count: the Brown family's claim for damages that their constitutional rights had been deprived under 42 U.S.C. § 1983. On Pages 1-2 of the August 27, 2014, Memorandum Decision, Judge Waddoups affirmed that the Browns (as Plaintiffs) had "unambiguously asserted a number of specific injuries in their Complaint… that entitle them to monetary damages. …Moreover, in connection with the recitation of these injuries, Plaintiffs explicitly seek to 'recover all of their attorneys' fees, costs, and expenses incurred in this action pursuant to 42 U.S.C. § 1988, and any other relief that this Court may order.'" With that one last matter still unresolved, the Memorandum Decision explained that, "in a status conference held on January 17, 2014, the court requested supplemental briefing on the issue." However, as the Memorandum Decision also reported, the Defendant failed "to include an affirmative defense or any answer to Plaintiffs' Section 1983 claim in his Answer… or in any of his briefs in the summary judgment process." Continuing, "The court must view this as a conscious decision on the part of Defendant, a decision that has consequences under the orderly administration of justice in the federal courts. 'Failure to plead an affirmative defense results in a waiver of that defense.'" With all that explained, Federal Judge Clark Waddoups decided, "The court therefore finds in favor of Plaintiffs on their seventh and final count in the Complaint under 42 U.S.C. § 1983 and GRANTS summary judgment in their favor on this last remaining count. Plaintiffs, however, have chosen to drop their claim for monetary damages aside from attorney's fees: '[Plaintiffs] believe strongly that the focus of the case should be on the Court's historic ruling and not their insular losses associated with the criminal investigation and public comments of the Defendant. To that end, they will not ask for repayment of their moving costs, loss of contracts, or other expenses detailed in the prior filings,' although 'reserve[ing] their right to seek attorneys' fees in this case.'" Previously, Utah's Attorney General Sean Reyes had said he would plan to appeal the ruling. With this last count finalized, his office immediately said that they are reviewing the matter. The next day, Utah's Republican Governor Gary Herbert opined that all laws of the state should be defended until all appeals are exhausted. If Reyes' office does appeal, it will be at the federal United States Court of Appeals for the Tenth Circuit in Denver, Colorado – which would be the last step before reaching the Supreme Court of the United States.